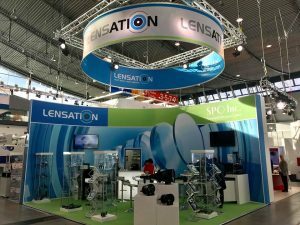 Lensation GmbH – smart lenses. smart solutions. Welcome to the World of Lenses. Lensation provides free of charge consulting about lenses, illumination and optical components. 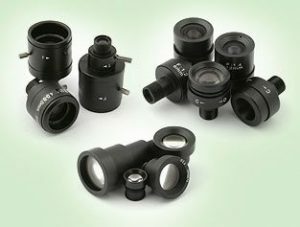 In addition we offer a wide range of optical products. You’re searching products you couldn’t find yet? Ask us! What we can’t offer you yet, we’ll find for you. Name the product specs and the target price – usually we can provide the desired product. The exhibition was a great success for Lensation and gave us the opportunity to showcase our products which generated a great interest. 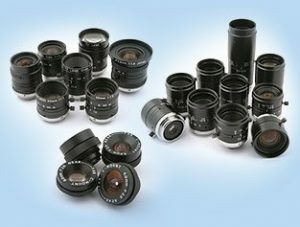 Lenses with a M12x0.5mm thread are officially called S-Mount lenses, though “M12 lenses” or simply “board lenses” is more commonly used, as they are often used with board cameras. They are the most common “mini lenses”. These days this is still the most common type in industrial image processing, esp. in factory automization. Mostly they are used with digital cameras like USB, Fire_Wire, Gig-E and Smart Cameras. While other lens types behave like the human eye (things that come nearer appear to grow) – Telecentric lenses keep the size of objects! 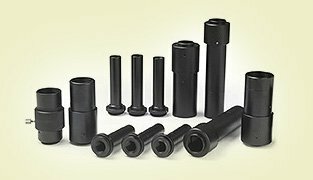 This makes them perfectly suited for measurement applications. 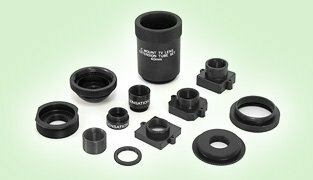 Lensation offers a wide range of accessories for Board Lenses and C-/CS-Mount lenses. You will find simple extension/lock rings, S-Mount holders and e.g. our self-developed, focussable S- to C-Mount adapter. While “normal” C-/CS-Mount lenses are used at distances of 50cm, 1m or even hundreds or thousands of meters, Macro-lenses are typically used at very short distances, this even could be a few millimeters. We design for you! 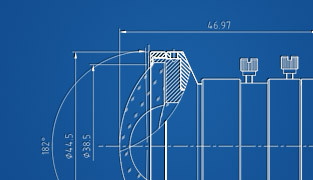 Exclusive OEM designs are possible, or just job order production. We care about your constraints like the product specs, high quality and good prices.